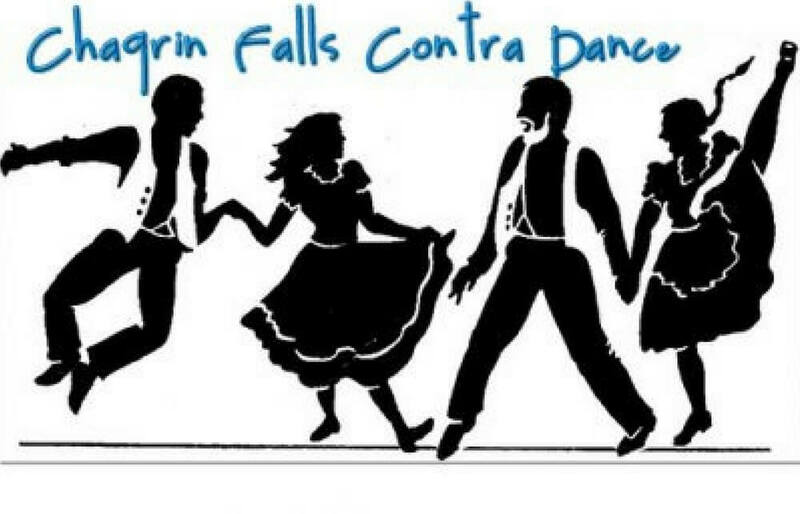 The next Third Tuesday’s Chagrin Falls Contra Dance will be held on Tuesday, April 17th at the Chagrin Falls Town Hall (83 N. Main St.; Chagrin Falls, OH 44022). This is a lively and lovely dance to folk music you won’t want to miss! Live folk music played by Paul Kovac (fiddle and banjo), Caroline King (piano and accordion), and Will Craig (percussion). Lesson at 7:30 p.m with dancing from 8:00 p.m. – 10:30 p.m. Adult $10, youth $8, family $25. For further information contact Will Craig (216) 316-0068 / willrcraig@gmail.com. Investigate North Eastern Ohio’s Contra Dance culture, history and dance schedule by visiting Northeast Ohio Contra Dance.